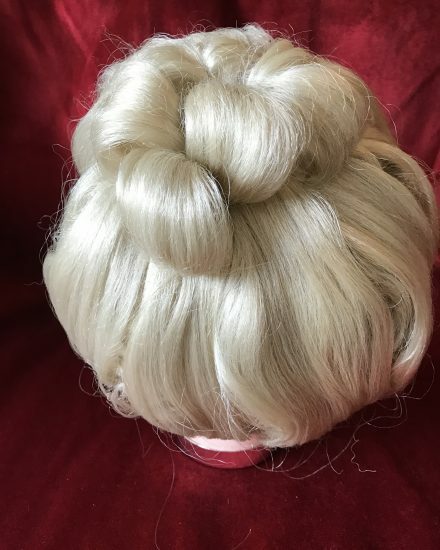 Superior quality ladies blonde Victorian wig for hire. 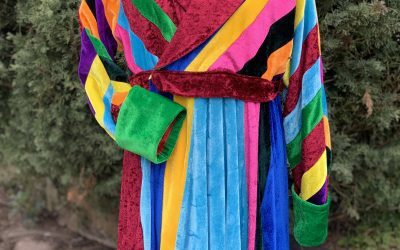 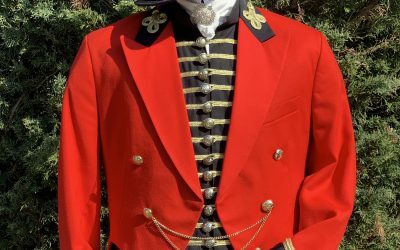 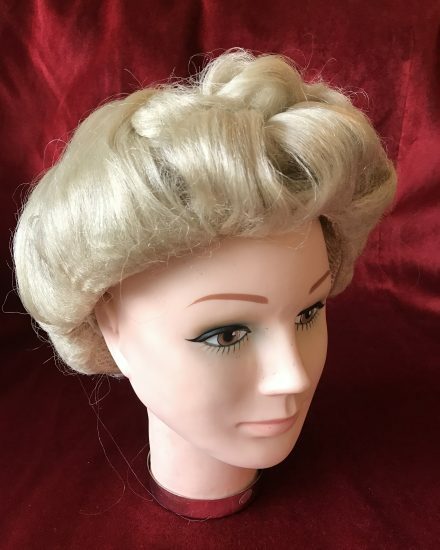 Also suitable for Edwardian Lady & Perfect to complete the look of any Edwardian or Victorian costume & stage productions. 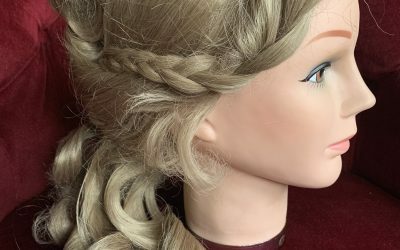 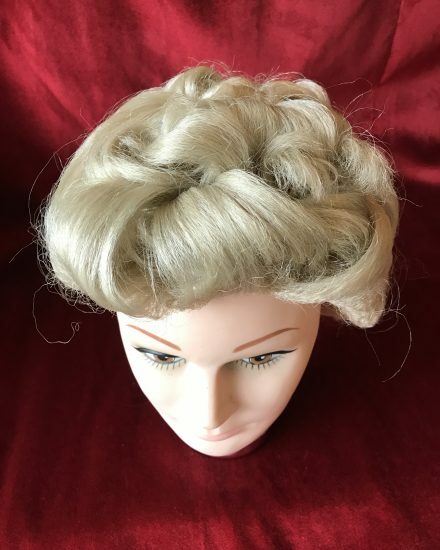 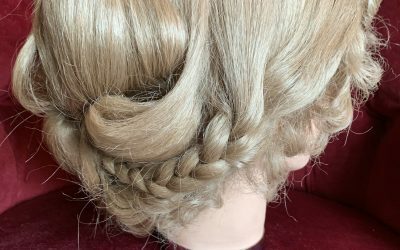 This wig is made in a superior quality man made fibre & due to the style of this wig, it is dressed to order and we require a minimum of 24 – 48 hours notice. 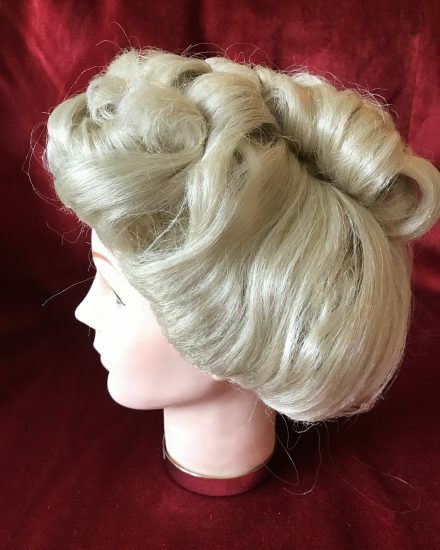 Further Victorian & Edwardian wigs are available to view in our showroom.